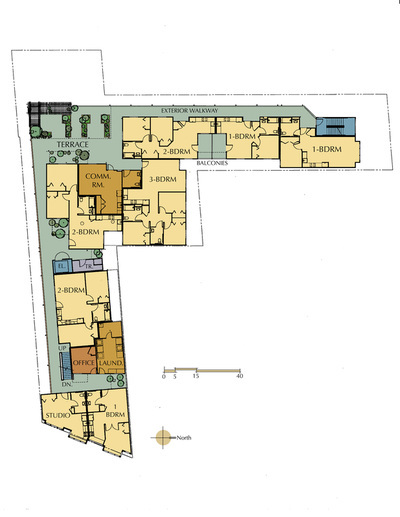 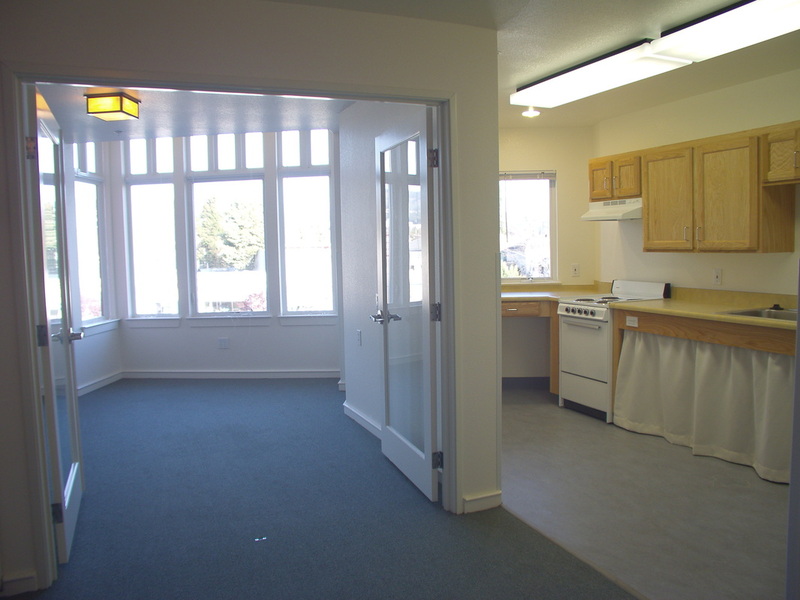 This apartment building for very-low-income people with physical disabilities gracefully fits 19 apartments into a tight L-shaped lot. By using exterior walkways instead of enclosed hallways, the building presents landscaped terraces to its neighbors rather than solid walls. 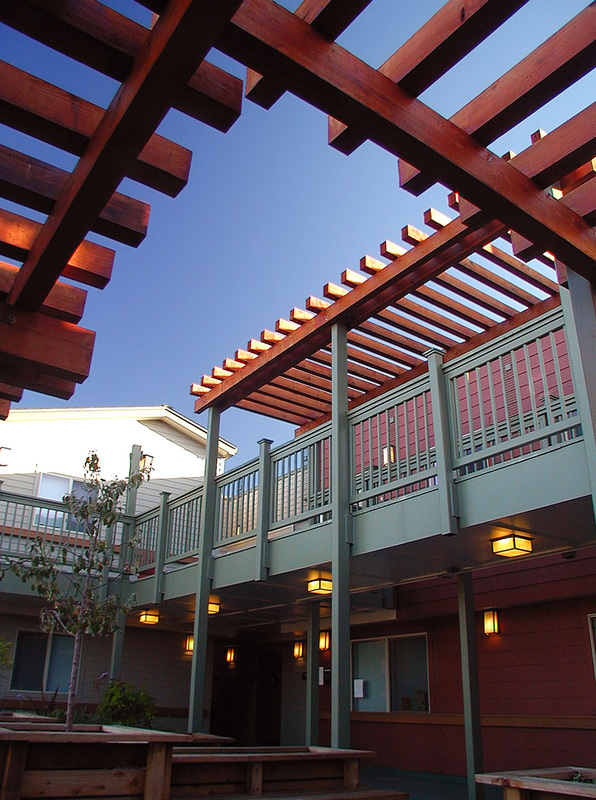 The walkways allow natural light and air to reach multiple sides of each apartment, creating sunny spaces with good airflow and views. 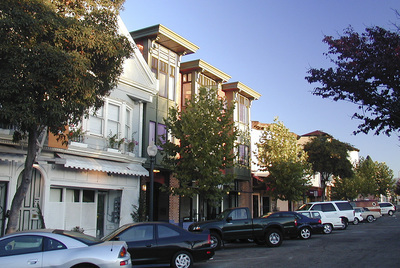 Adeline Street is characterized by multi-story buildings, with commercial ground floors and residential or office uses above. 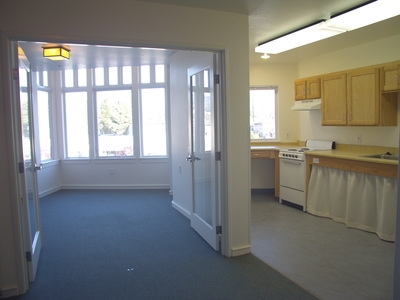 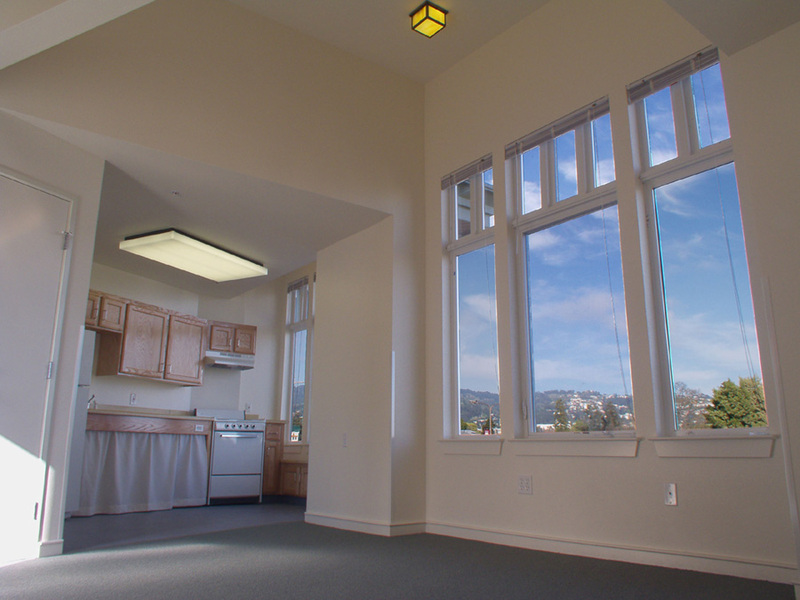 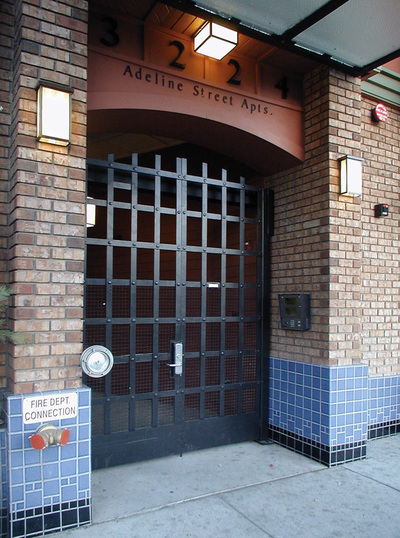 The Adeline Apartments’ façade is three stories high with ground-floor commercial space. 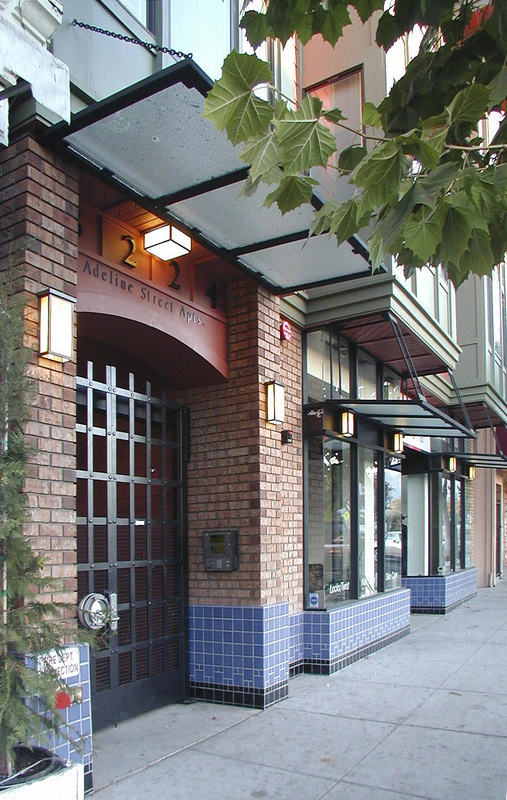 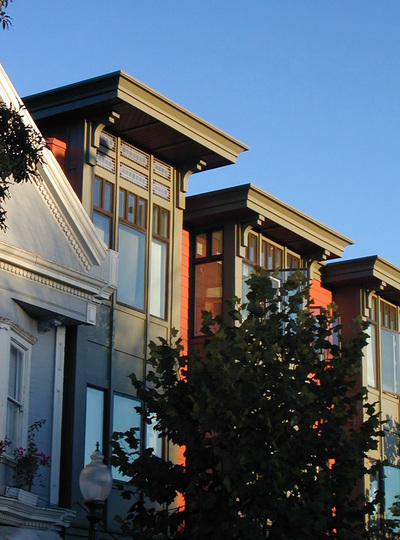 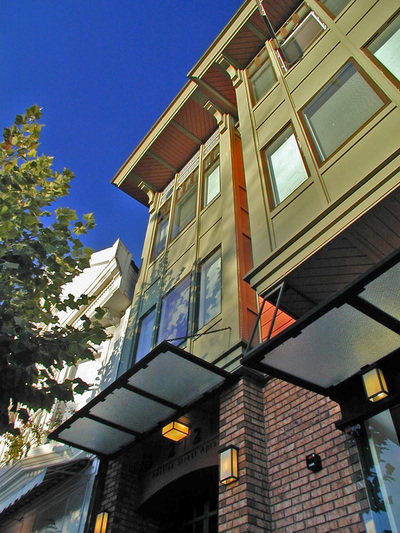 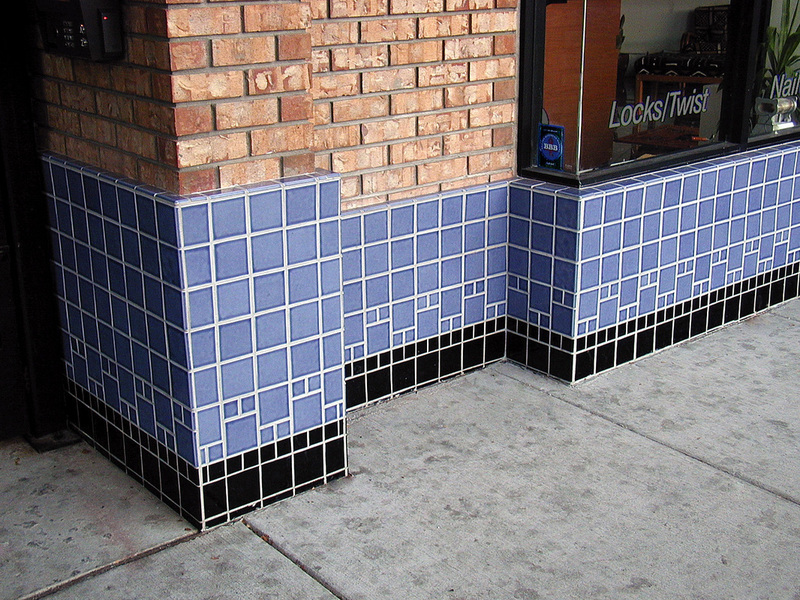 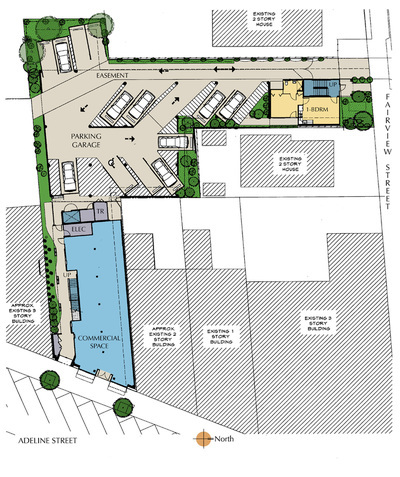 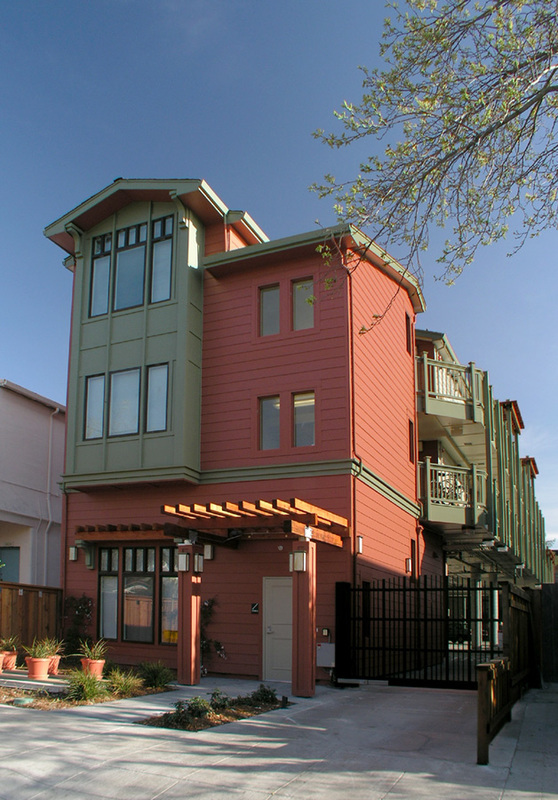 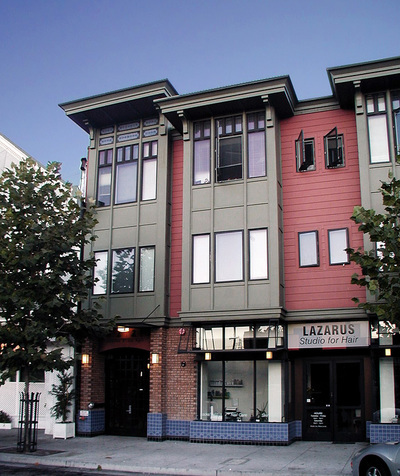 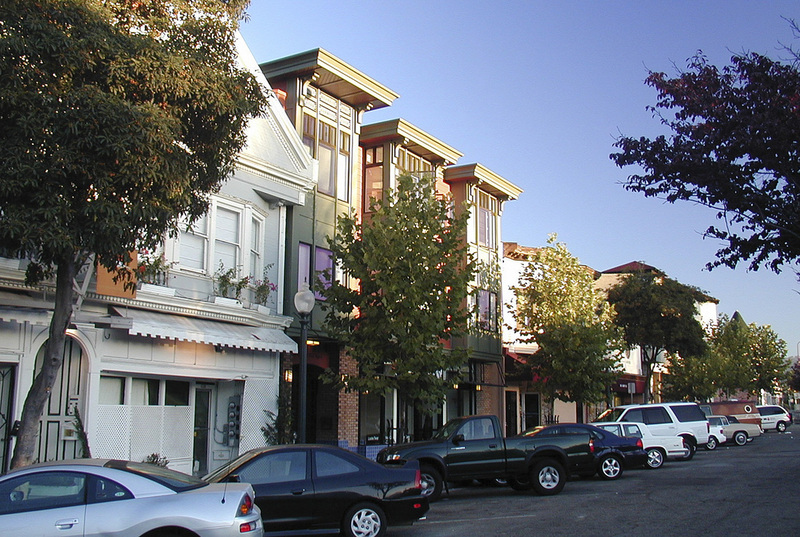 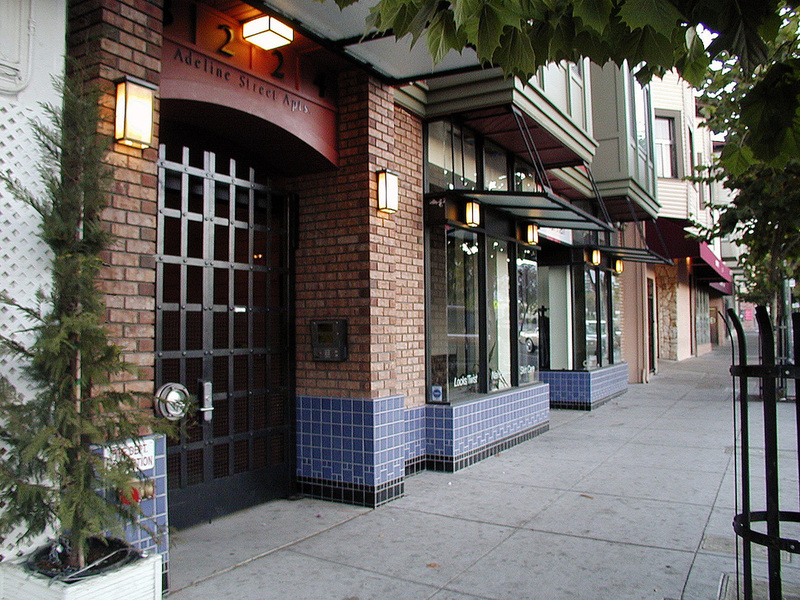 The façade combines elements of historical Berkeley architecture, such as transom windows above storefronts and bays which overhang the sidewalk. Gold bricks echo the high-fire bricks historically used in commercial buildings. 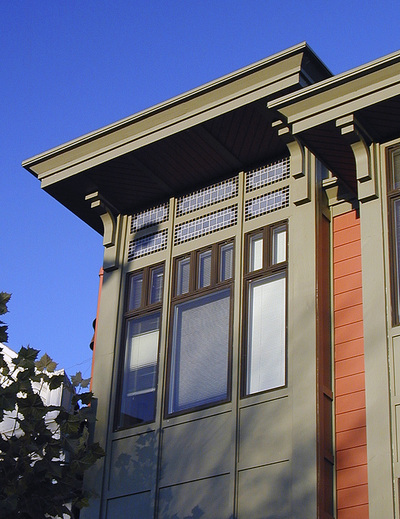 Deep overhangs and wood brackets at the eaves express a substantial building of quality and craftsmanship. 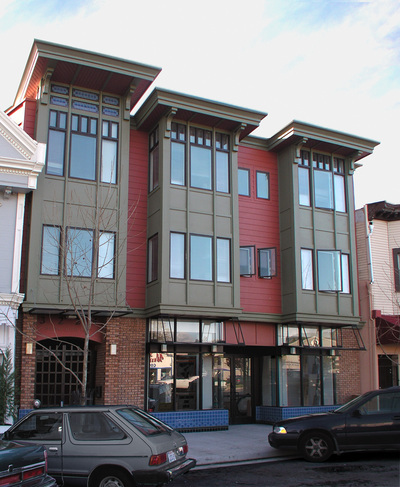 This building is a favorite in the neighborhood, often referenced in public hearings as the one to emulate.